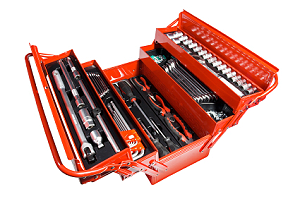 Don’t have a specific tool needed for your auto repair job? No need to go out and purchase an expensive tool that you’ll rarely use. Self-Serve Garage offers a variety of mechanic’s tools and diagnostic equipment for rent. Single tools cost $2.50 to rent. Diagnostic Equipment and Tool Sets cost $10.00 to rent. All tool rentals are free for full day, weekly, and monthly rentals. This is a partial list of available tools. Please contact us if you need a specific tool not listed.